Finally, some warmer weather to kick us into Spring mode! 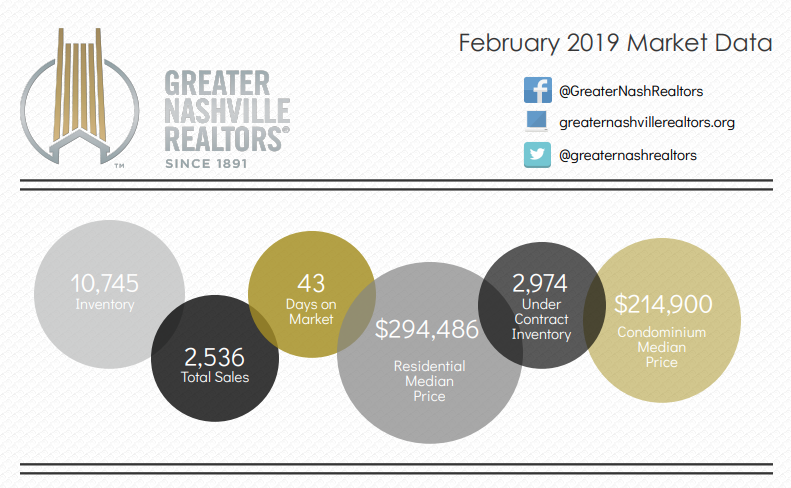 The market is heating up too… once again showing a steady increase over last year’s numbers. For more details, click HERE. Exciting things are coming up around town. I must mention an event that is near and dear to me since I volunteer with the Tennessee Respite Coalition. 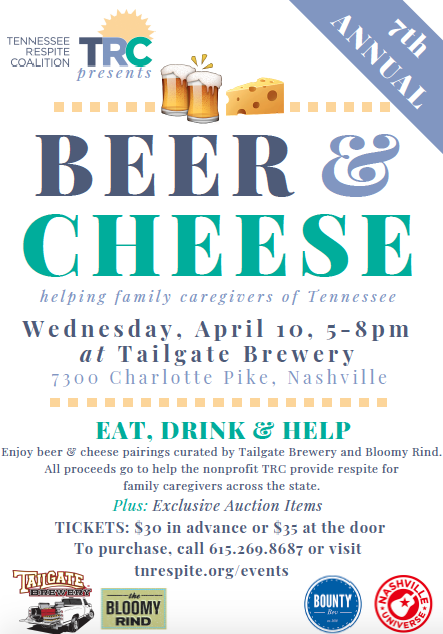 The annual Beer and Cheese event is scheduled for April 10th, so grab a friend and come on by! For those not familiar with the organization, it is a non-profit dedicated to providing relief (aka respite) to full-time caregivers. Serving everyone from our aging seniors, disabled children, to terminal patients, so many of us may need round the clock care at some point in our lives, or know someone who does. I’ll be giving away 2 free tickets on my Instagram account next week, so be watching for that! The Nashville Flea Market returns this weekend, and it should be a pretty good one with nice weather forecast, and gardeners ready to get started in their yards — I’ll be scoping some plants myself this weekend! 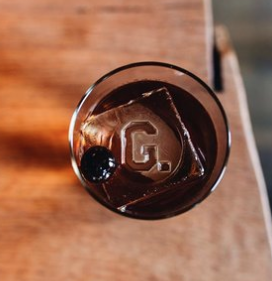 I’m back with another rundown of our latest restaurant samplings. “Have you been anywhere new, and did you like it?” I get asked this a lot since people know I love to eat and try new places, and so I might as well share. First, let’s start with the whomp-whomp one. Last time I mentioned how excited we were to try Bar Otaku. We are huge fans of Otaku Ramen, so we just KNEW that this izakaya concept would be perfect. Alas, we were disappointed. It looks as though the menu has already changed since our visit, so we might give it another shot, but the meat was overcooked, the portions small for the price; it was more expensive than NYC’s Izakaya NoMad we went to a few months ago, so that was confusing. The service wasn’t so good either. All that said, we probably owe it another shot. The surprise hit was Geist. I’d heard good things, so it shouldn’t have been so unexpected, but we loved every. single. bite. House cured charcuterie, homemade pickles and bread, and the bacon jam and brussels sprouts are both amazing…. we will be back! They have a chmapgne garden in the back just in time for the Spring weather too, so we’ll be returning to try that out. Where have YOU been and did you like it? I’d love to hear!